Actually, this minifigure looks great. 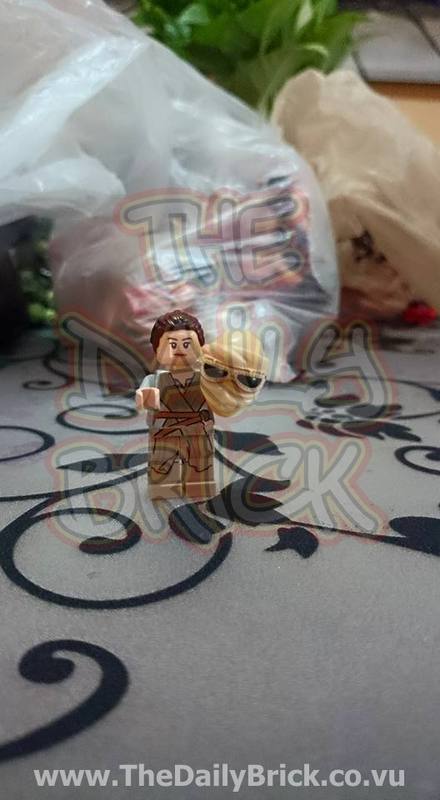 It has printings on it's torso, hips, and legs as well as a brand new headpiece which, is somewhat similar to Endor Leia, however it still looks great. I do not have any complains for this minifigure, however I do think the mask is bigger than it should be. What are your thoughts on this leaked Rey minifigure though? Do you like it? Let us know on the comments below!